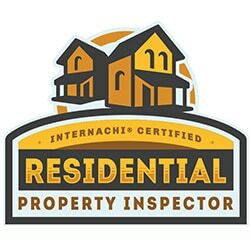 As a very cautious first time home buyer, I had a foreclosure property inspected by Mark with Southern Brothers Inspections. He provided very specific details on what the house needed, included pictures and descriptions, and made himself available to any and all questions. Being able to see the pictures, descriptions, and severity of the damages he identified helped me with being able to estimate costs of repairs at my convenience, and decide if I wanted to proceed with the purchase. I ended up backing out of the house because of all the problems identified, but will definitely use him again when I find another home to purchase. Great service!!! Highly recommended and will always call on Southern Brothers for any future needs. 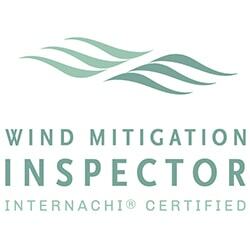 Great job and very professional inspection! Awesome, complete inspection! Gave us a lot of comfort since we live across the country. Good, clear photos and explanations of the findings. Thanks very much! Mark really rolled up his sleeves and went to work for my buyer and me. He did a very thorough job for us and I highly recommend him to anyone buying a home. Also if you’re selling your home you should hire him to do a pre-listing inspection so you can deal with issues proactively and assure your sale goes smoothly later. Extremely prompt, professional service. Excellent follow up and customer service!!! Mark did an excellent job explaining everything to me and taking his time with all my questions. I would absolutely recommend him to anyone, and already have! Mark inspected our townhouse and I was surprised how detailed he was.. We knew more about our place than you could imagine. He was prompt in doing the job. Inspection is on line, easy to view. Payment is also on line. Very simple process all the way through. Very helpful before buying a piece of property. I would highly recommend Mark for your future inspection. Trustworthy, Knowledgable, and Always Responsive! In what is arguably the most stressful purchase of your life, you want to know that people you’re working with know what they’re doing and that they also have your back. Southern Brothers Inspections do just that. Readily attentive (and punctual) and with a wealth of knowledge, making complicated house issues easy to understand. They also don’t leave you hanging right after the inspection but will help you all along the way to settling into your new home. Quality work from and with quality people. 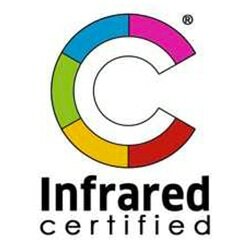 I am a residential engineer here in the Jacksonville area, and Mark is a top notch guy. He has more construction experience than the typical inspector, and inspects as if it were his own property. He is definitely on a mission to make things easier and more understandable for the typical home owner, and it shows in his inspection reports and his personal tough. He will be my recommendation moving forward. Mark did a great job. Very thorough and knowledgeable about his work. Provided great peace of mind for my wife and I when purchasing our new home. 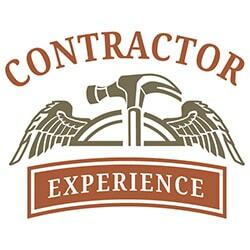 Would highly recommend this company if needing a home inspection. His report is what I use to this day to make sure my house is in good working order. The best thing I ever did was to hire Mark to do our Pre-Drywall inspection. I had been through the house several times but not being an inspector missed many things. Mark did an in depth inspection and found several items that could have been major problems at a later date. Thanks again for a superb job. My husband and I are in the process of buying a home. A family friend recommended Southern Brothers Inspections. Very happy we had them inspect the house. We worked directly with Mark A+++ in communication and organization. He had everything organized and ready to go. Mark was great about getting us in right before the holidays coming up as well. Inspection report was done in a timely manner and very thorough. HIGHLY RECOMMEND!! Mark took note of our issues/concerns going into our home inspection and by the end gave us a thorough report that uncovered additional items that need to be addressed by the sellers. Very reasonably priced — it was well worth it to add Mark’s knowledge and expertise before our home purchase! I am an engineer and small business owner in Jacksonville. 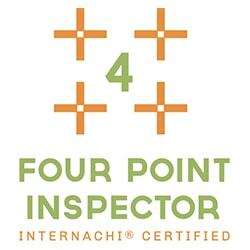 A key aspect of our business is to obtain and review home inspection reports. When we came across a report from The Whole Story we were refreshed as the report clearly, but with detail, provided all of the information we were looking for in order to progress through our business deal. 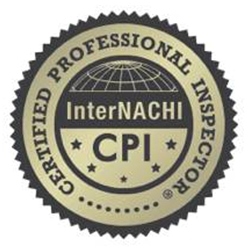 The majority of the inspection reports we review are often quickly put together and lack coherence, which is the number one indicator of a poor inspection and lazy inspector. Pleased, I decided to meet Mark personally to discuss his business, work ethic, experience, and philosophy. My opinion of Mark was consistent with what I would expect from someone producing an exemplary report! Mark has superseded my previous go-to home inspector and is now my #1 referral for friends, family, and customers in the Jacksonville area. In what is arguably the most stressful purchase of your life, you want to know that people you’re working with know what they’re doing and that they also have your back. Southern Brothers does just that. Readily attentive (and punctual) and with a wealth of knowledge, making complicated house issues easy to understand. They also don’t leave you hanging right after the inspection but will help you all along the way to settling into your new home. Quality work from and with quality people. Very simple process all the way through. Mark inspected our townhouse and I was surprised how detailed he was. He knew more about our place than you could imagine. He was prompt in doing the job. Inspection is on line, easy to view. Payment is also on line. Very simple process all the way through. Very helpful before buying a piece of property. I would highly recommend Mark for your future inspection.